You can not beat this location! 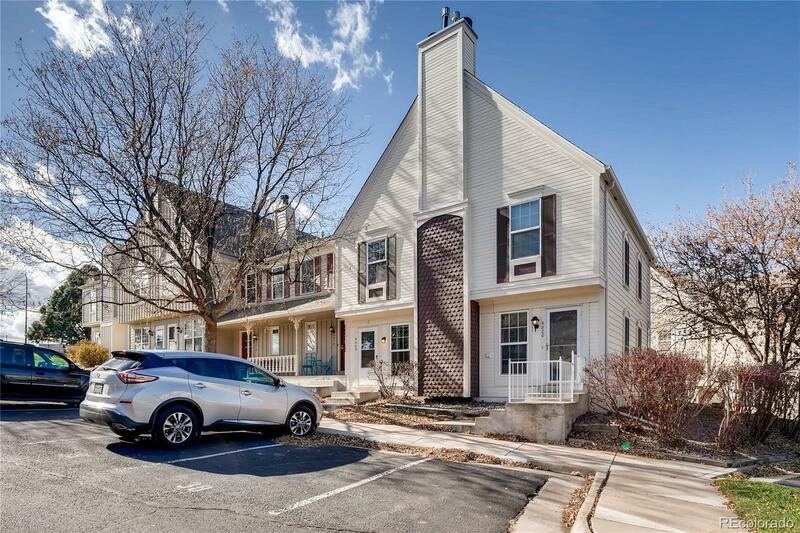 Close to downtown Denver, the mountains, world class hiking, fishing, Red Rocks, Bear Creek Lake, and Belmar nightlife are all just miles away .Exceptionally clean, remodeled, move-in ready townhome in scenic community near open space trails. Two-story layout features main floor living space with two bedrooms and full bath upstairs. Nicely updated kitchen with new counters, stainless appliances, and under cabinet lighting. Don't miss the fantastic attic space with loads of extra storage - it's easily accessed from the second bedroom, plus the crawl space that can be accessed from the pantry closet. With quick closing, quick possession, and included washer and dryer, there truly is nothing you have to do except jump on this opportunity and move right in! Easy access to downtown Denver, the mountains, world class hiking and fishing, Red Rocks! Be sure to take note that Bear Creek lake is just miles away with Bear Creek High School right around the corner.